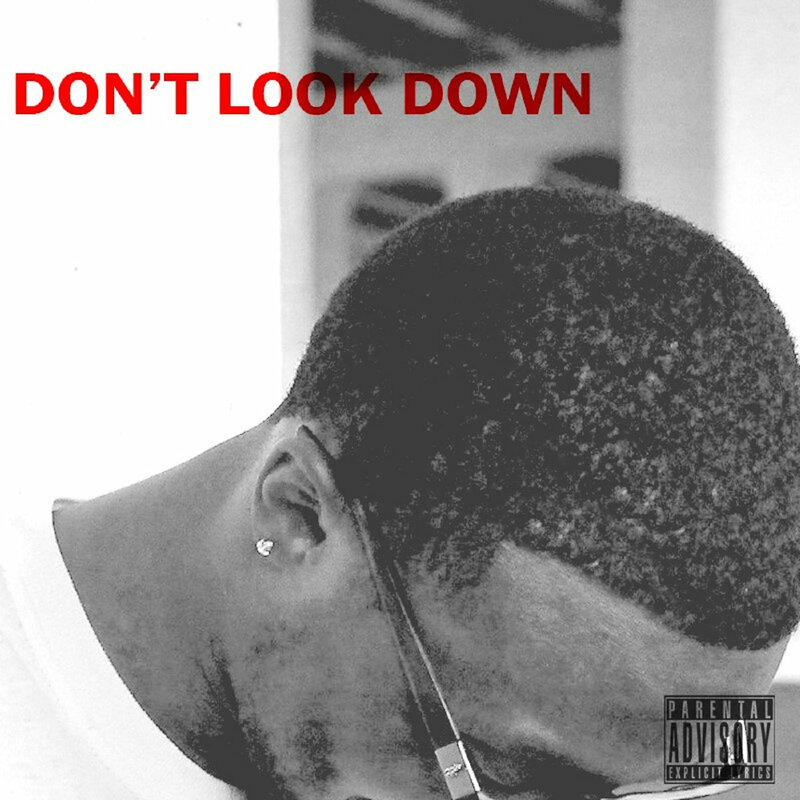 Charlotte, NC emcee Gomillz hits us with his dope new EP, Don’t Look Down, that features 4 solid tracks. Formerly known as Ferris Bueller, Gomillz returns from a brief hiatus with a steady flow and sharp delivery that meshes well with production from Tha Shipmates. Don’t sleep, check out Don’t Look Down below for free.